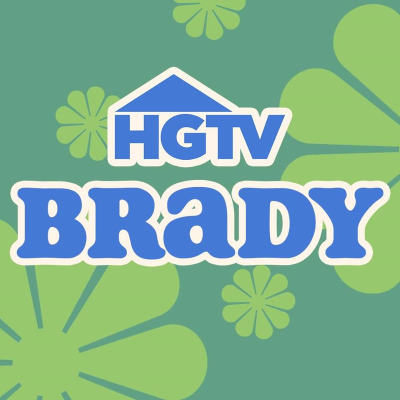 HGTV has released a promo clip of the Brady Bunch siblings actually working on the home renovation reality show of their sitcom house. "All six of us are here together again," says Maureen McCormick. The Brady Bunch siblings reunite on Today, call their HGTV reality show "a work of love"